If business is booming and your next step is growth through acquisition or you need assistance with Deal Sourcing, United MedCare Capital is ready and able to facilitate every step of the process. With extensive experience on both sides of the sales spectrum and intimate knowledge of current and changing company value metrics, we are adept presenting, negotiating and seeing contracts through to successful closing. 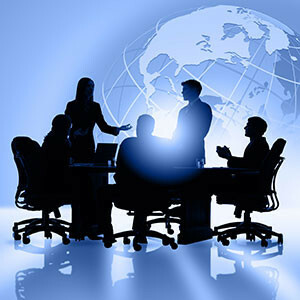 Contact us to learn more about how we can smoothly assist your company or firm in this next critical step to expansion. Decades of experience in healthcare business sales, acquisition, exit planning and valuation help our experts excel with each and every transaction.